Finally the party is really in the kitchen! 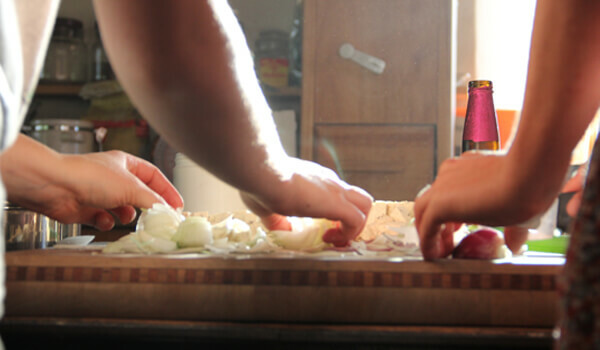 Treat your friends and family to a private cooking class party designed just for you. Perfect for birthdays, holidays, small work events, girls’ night, couples night or any event you’d like to make deliciously fun! 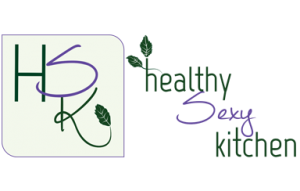 Interested in one-on-one healthy cooking lessons that are completely customized to you? Or maybe you’d like to learn with a friend or spouse. I’ve got you covered! Would you and a friend, spouse, partner, child, etc. like to do some culinary training together? This is such a great bonding experience and just plain fun! I can also do it just for you! You can come to my kitchen, or I can come to yours. We will supply the food and all materials. We will customize the training and the menu. It can be a one-time training or a series. I can accommodate many different dietary needs. This is a great way to kick-start your journey to a healthy kitchen and healthier eating. Costs depend on how many people, where and the menu selections, but start at $250 per session. I will bring all the food and help you and up to 2 other people to prep meals for the week. I’ll teach you how to shop efficiently to eat healthy all week. We will also prepare vegetables, grains, and proteins so that you can use them to put together meals in less than 20 minutes during the week. All recipes are customized for you and are included as well as grocery lists and one custom spice mixture per person. We can work with most any diet restrictions including vegan, vegetarian, gluten-free and even low-FODMAP diets. Cost ranges from $499 – $600 depending on number of people and menu selections. Session will be between 3 and 4 hours. Looking for a stress-free and fun time with friends? Plan a cooking party with me, where I will take care of everything from start to finish (all you have to do is invite your friends and show up)! I am willing to work around your schedule as well as where you would like to host the class. 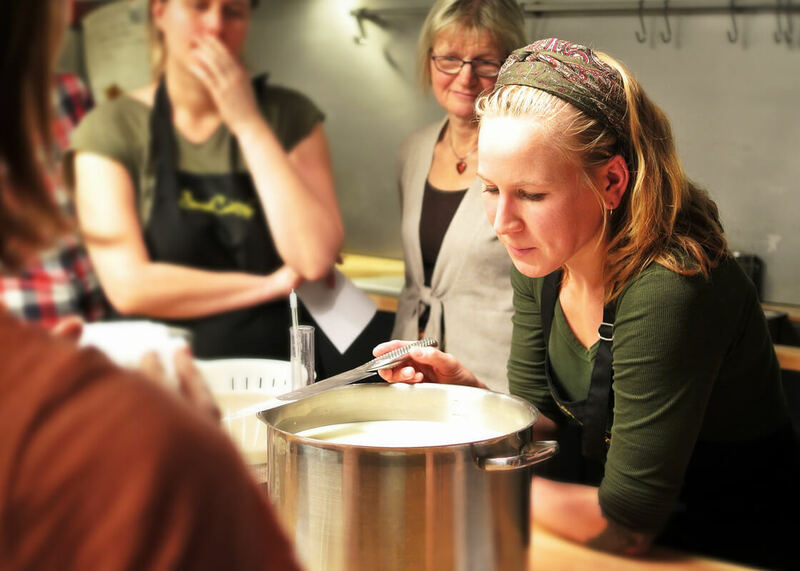 My cooking classes are meant to fit YOUR needs, meaning you can pick what you’d like me to teach and it can be as hands-on or as hands-off as you’d like. It’s a perfect time for laughing, bonding and picking up some tips in the kitchen at the same time. Invite your friends (typical in-home class is 6-10 depending on size of your kitchen). Upon arrival of your guests we will have appetizers ready for them to enjoy. BYOB/Drinks by host. Cost includes Food and Travel (within 30 minutes). Cost is $540 for up to 6 people and $70 per additional person up to 10. Ready to Schedule Your Next Private or Group Class? Grab some friends and Contact us TODAY!